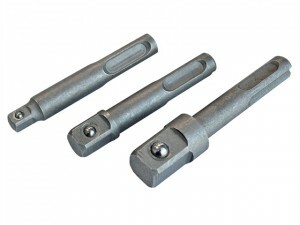 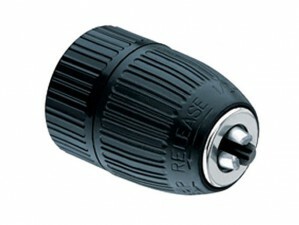 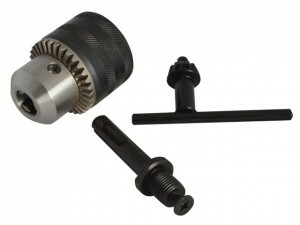 These handy adaptors will convert your SDS drill into a useful tool for setting and removing nuts, bolts and coach bolts. 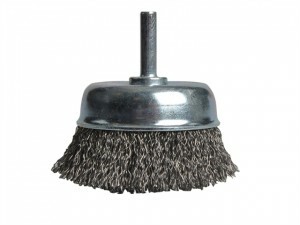 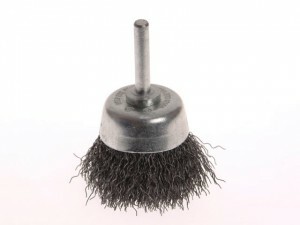 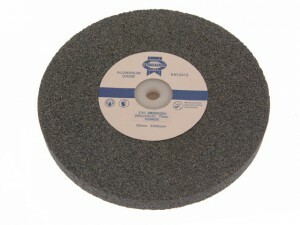 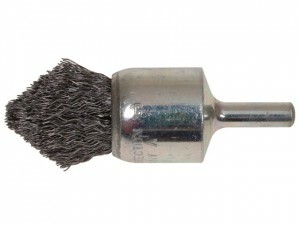 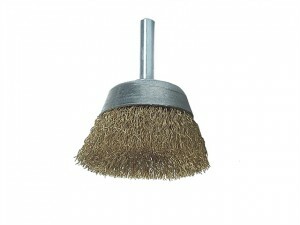 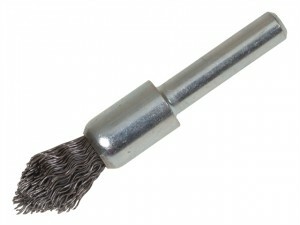 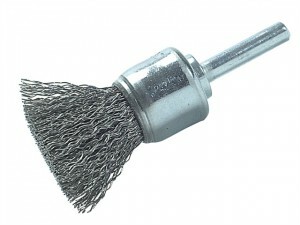 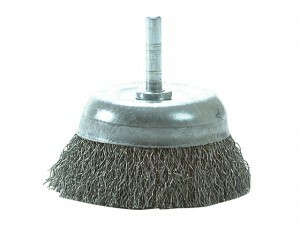 Black and Decker Cup Brush for general cleaning of metal and stone.Size 75mm/ 3in.1/4in shank. 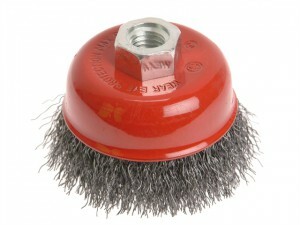 The Lessmann DIY Cup Brush has the following specification: Wire: 0.25 Brass.Diameter: 50mm.Max/Min: 4.500. 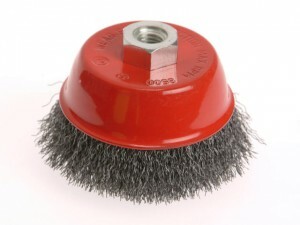 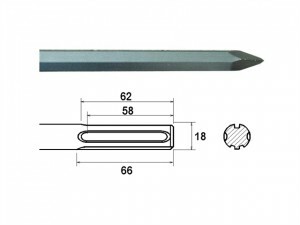 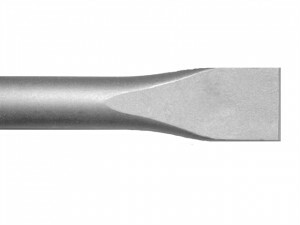 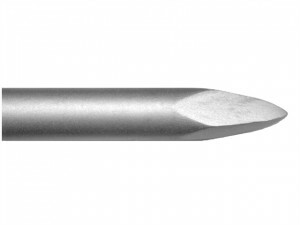 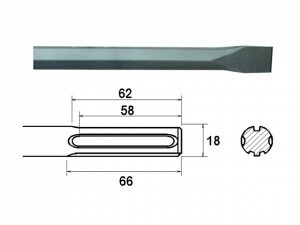 The Lessmann DIY Cup Brush has the following specification: Wire: 0.35 Steel.Diameter: 75mm.Max/Min: 4.500.